My name is Sarah and I am a professional hand painted mural artist. Since 2005, I have painted around 400 murals, trompe l’oeil, signs and other paint finishes, for commercial and domestic clients throughout the UK. Murals are unique, they organically connect with the space they occupy making them the only truly three dimensional form of painting. 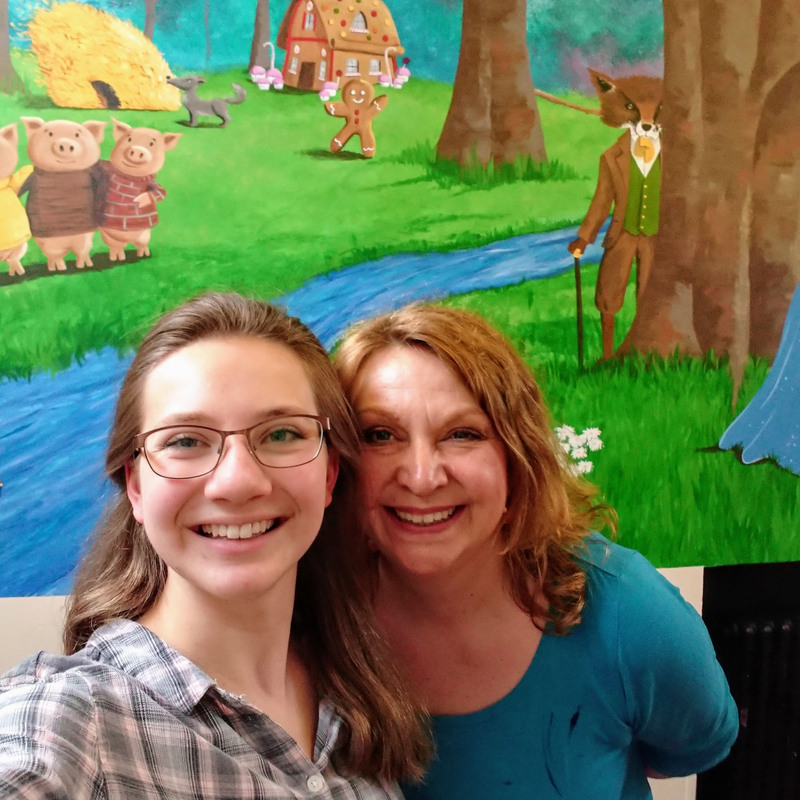 A hand painted wall mural can entertain your children, advertise your business, support your charity or just make you smile. 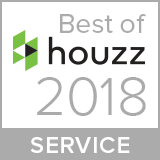 On a mission to rid the world of boring walls, Charlotte Designs are committed to providing our clients with customer-centric creativity on every project. So take your time and have a browse around the site. This is where you can learn all there is to know about murals and how they can enhance your world. We are not just mural artists, we are purveyors of happiness. It feels like you can’t see an advertisement or news item without there being some kind of wall painting in the background. Murals are VERY big news! This is no surprise to those of us in the business, hand painted wall art can achieve a plethora of atmospheres and moods, regardless of the kind of look you want to achieve. They are especially good if you want to add some personality like logos or mission statements, or if you need to match colours of existing fixtures. The highly tailorable nature of murals means you have complete flexibility on the outcome from vivid to more subdued, and on any surface from plaster to brick, concrete to wood. They work on ceilings, doors and floors as well as walls. and of course, murals can be as intricate or as simplistic as you see fit. Unlike wallpapers and stickers, they are very hardwearing and easy to replace and repair if they do get damaged. As most decals will eventually end up in landfill or in our oceans, they are also a great way of helping you to do your bit for the planet. As you can see, a mural can be almost anything you want it to be, and do whatever you want it to do! If you have been short of ideas when it comes to what to choose for your blank wall, then murals could definitely be the answer for you! 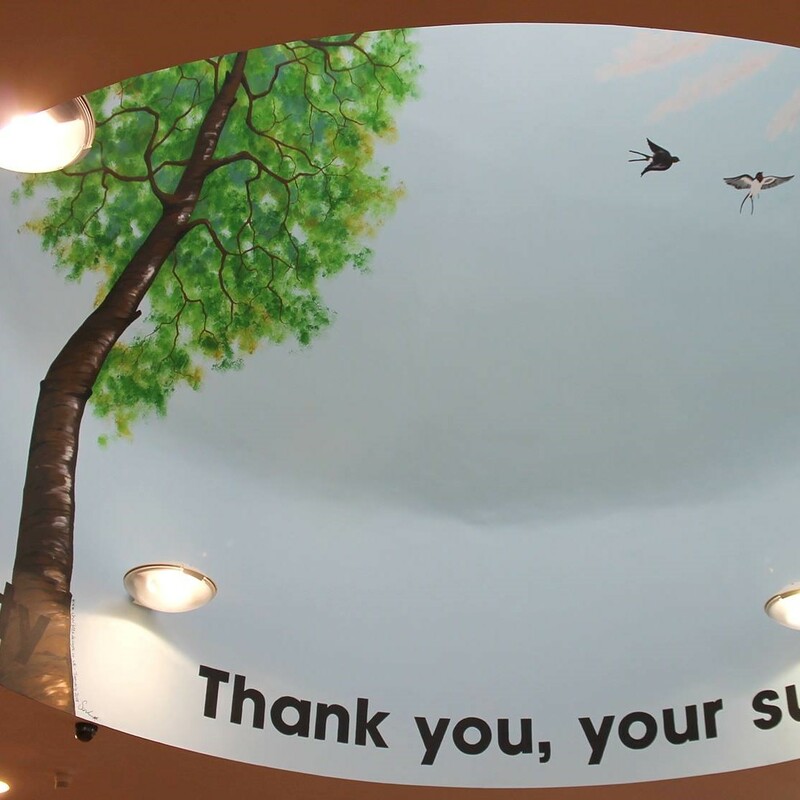 WE ARE ALWAYS HAPPY TO CHAT MURALS, SO IF YOU HAVE A PROJECT, DROP US A LINE…WE DON’T CHARGE FOR IDEAS. We try to make the process of commissioning a mural as simple and fun as possible. So how does it work? How did Charlotte Designs start, and who exactly are Sarah #1 and Sarah #2? Engage – Inform – Inspire! What do your walls want to say? Is a mural right for your project? 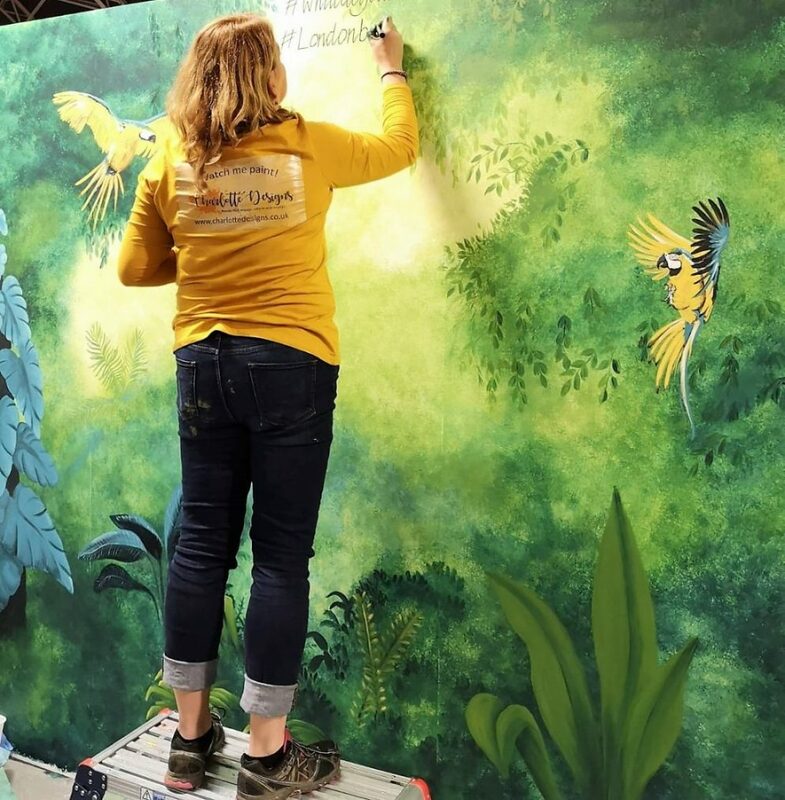 You may not have been considering a mural for your project, we can help you decide whether it is the right solution for you.